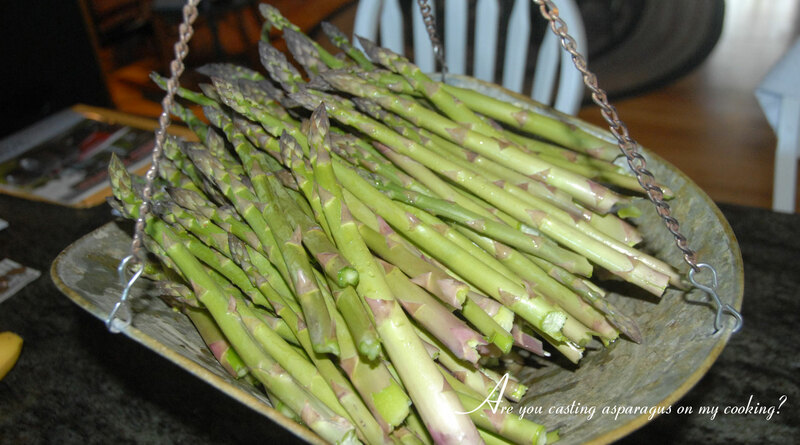 Nothing BEATS field fresh asparagus! 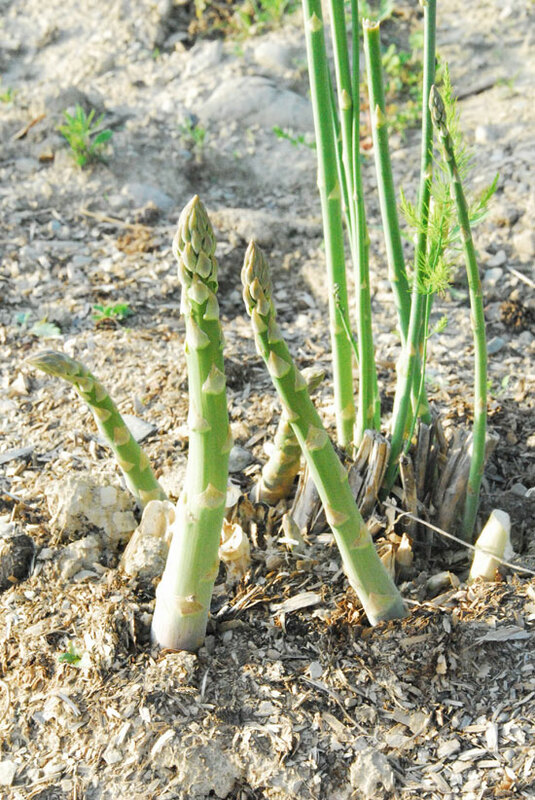 Nothing signifies the start of spring better than the season's FIRST crop...ASPARAGUS! April sees the first spears peaking through the soil. We pick daily. We have traditional green asparagus and super sweet Purple Passion. You will never be satisfied with supermarket produce again! Contact us to get on our "Preferred" buyers list! 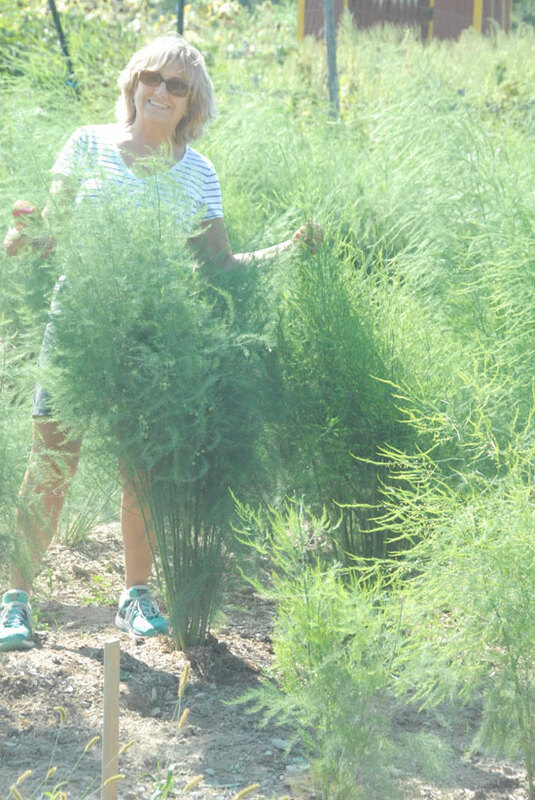 Did you know it takes 3 years from seed to harvest your first asparagus spear? It's worth the wait though! 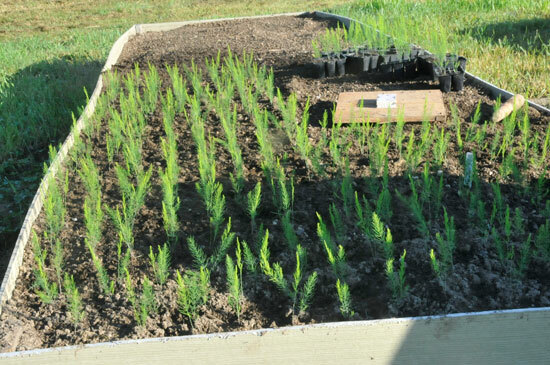 Asparagus seedlings in their first year "Nursery"